If you are looking for something affordable, clean and ready to move into this 2 bdrm home will meet your needs. It needs updating but offers all appliances and can be lived in while you do improvements. The bathroom is spacious and the dining room has room for a desk / small office area. The basement has access from the house and has an outside entrance. 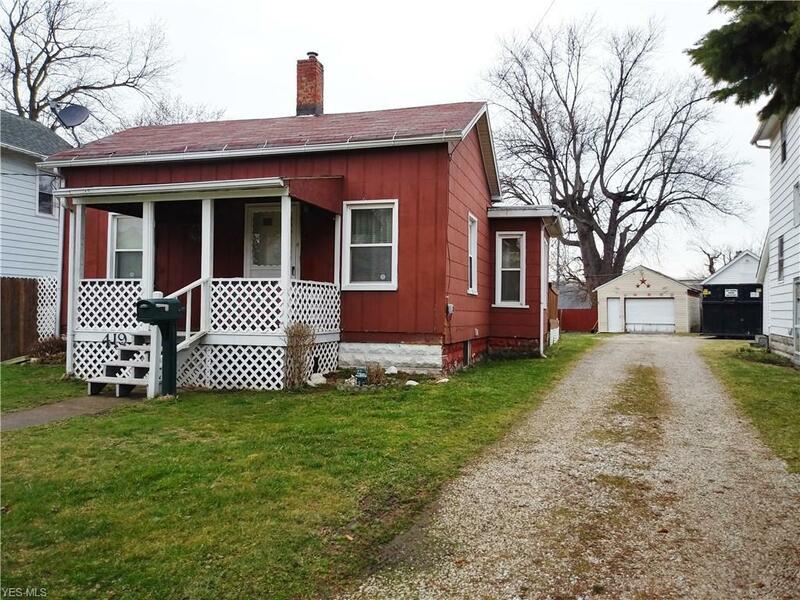 Great for someone just starting out, someone wanting to downsize, someone who just doesn't want a lot to maintain or would be a good rental property.